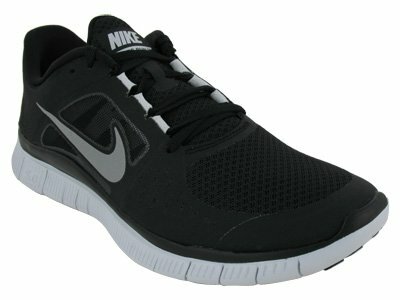 Nike Free Technology - This shoe delivers the feel of training barefoot with a natural fit and enhanced flexibility. Breathable mesh upper - A highly breathable upper also built with synthetic upper for greater durability. Dynamic Fit system - It tailors the shoe perfectly to your foot and provide a great fit. Strategically Placed Carbon Rubber - under high-wear areas for durability. Reflective Details - For keeping you safe in low light conditions.